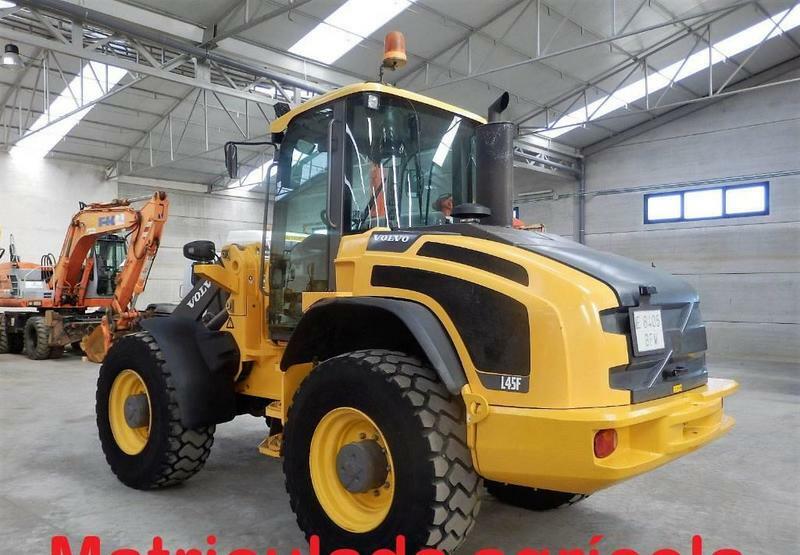 Volvo L 45 F wheel loader, 2009, 48000 euro for sale by Alquimecanica S. L.
It is available for 48000 Euro. Check the technical data of the unit, picked out from the catalog of VOLVO L45F wheel loader. This commercial transport unit was produced in 2009.